A fibromyalgia flare is a temporary increase in the intensity of the condition symptoms. Generally, the first two symptoms of what’s known as a fibro-flare, are increased pain and increased fatigue. Other symptoms of a flare also include poorer sleep, increasing cognitive problems and digestive problems. Flares can last for a day, weeks, or months. When flares last a long time it can be very hard for a patient to cope with. It is important to remember that it will reduce and won’t last forever. But the best way to prevent flares is to identify the causes and then try to avoid the triggers. Sometimes it can be hard to identify triggers as flares can take place 48 hours later. What Causes a Fibromyalgia Flare? This is one of the most common causes of short flares, normally lasting only a day or two days. When the pressure changes or a new weather front comes in, patients often report an increase in symptoms. The main symptom is usually an increase in pain levels. Pushing yourself and overdoing it physically can often trigger a flare for fibromyalgia patients. It is tempting when you are feeling well, to take on lots of chores and activities that you may have been putting off but overdoing it is never a good idea. With this condition it’s best to avoid sudden spurts of over activity and to increase it gradually, rather than risk the onset of a flare in the condition. Stress flares can be one of the most challenging to deal with because we don’t always consciously realize just how stressed we have become over time, and then when a flare occurs it may be a shock. Increases in responsibility, health worries or financial issues can also increase our stress levels daily and this can have an impact on a fibromyalgia patient leading to a flare. These are also often the types of flares that last the longest, simply because we may struggle to identify the cause and therefore resolve the problem. Any kind of illness or injury, even just a cold, can sometimes trigger a flare in a fibromyalgia patient which might last as long as the cause does. Some women identify flares as occurring during their menstrual cycle or worsening as they reach the menopause. 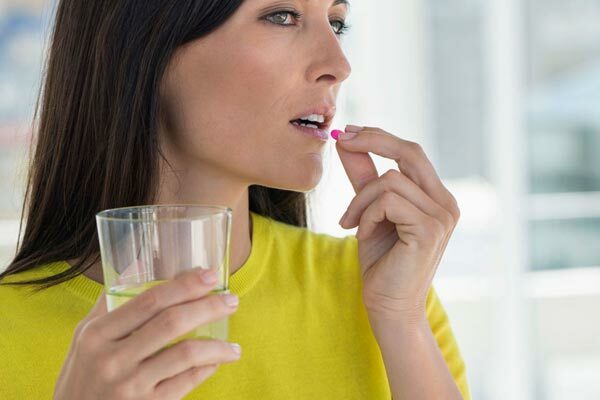 It may be worth discussing this particular pattern with a doctor to see if there are any options available such as hormone replacement therapy and whether that would make a difference or not. Being out in extreme heat or cold can be very uncomfortable for people with fibromyalgia who often have a sensitivity to temperature extremes. Experiencing this situation even for a short time, can trigger a flare in the condition. While getting good quality sleep can be a challenge in any case with this condition, it’s important to try and to get into a good sleep routine because reduced sleep or a change in your sleep pattern can unfortunately cause a flare. This is particularly true if you experience lack of or disrupted sleep over a period of time. Sometimes your doctor will want to change your treatment regime to help improve your symptoms but these kinds of changes can actually trigger short term flares. It is important to note any flares that occur and to talk to your doctor as it may be a case of trying out different changes and trying to work out the cause of the flares as it could just be a coincidence. Travelling in itself can involve dealing with temperature changes and lack of sleep so it’s no surprise that it can cause a flare. Make sure you plan ahead and try to include plenty of rest time as part of your trip. It’s good to give yourself a rest day either side of the travelling to reduce stress on your body and try to avoid flares occurring. Fibromyalgia patients commonly suffer from other sensitivities and allergies, such as light, or noise and exposure to these could also cause a flare to occur so it’s important to know what your own sensitivities are so you can limit exposure to them. Although it’s impossible to prevent all flares, really identifying what causes your own flares and then trying to avoid and prevent the triggers, will really help you to reduce both the intensity and number of flares experienced. It’s really good practice to keep a diary of flares and potential triggers as you can read through your history and spot patterns. If you just write down your activities each day, it could really help to pinpoint when and why your flares are occurring. 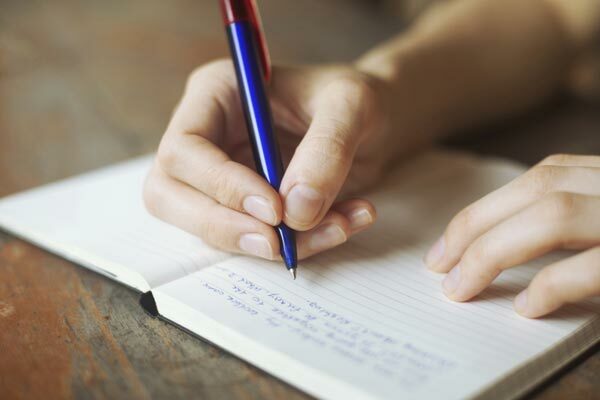 Just take a few minutes each day and write down things like your medication, what you ate, what you did, what the weather was like and how you slept the night before. Recording all of this regularly will be a great help when trying to work out what is causing flares in your condition. As we have already mentioned, it’s not possible to prevent all flares and being in one is a very unpleasant experience. It can be a cascade effect of all your usual aches and pains and problems in one go – a storm of symptoms if you like. While you are in this position, feeling tired and in pain, you will not want to face activities or anything really, but there are a few techniques which can reduce it, particularly if stress is one of the main causes of the flare. General mind-body practices can be really good for lifting the mood as well as relieving pain. Practices such as yoga, deep breathing and meditation can be really useful. Please keep me informed on any articles related to fibromyalgia being a neurological conditions and any recent and up to date research and statistics /breakthroughs for fibeomyalgia/cfs/me/ and post polio syndrome suffered simultaneously together with the different key symptoms when suffering JOINTLY with all of these illnesses!